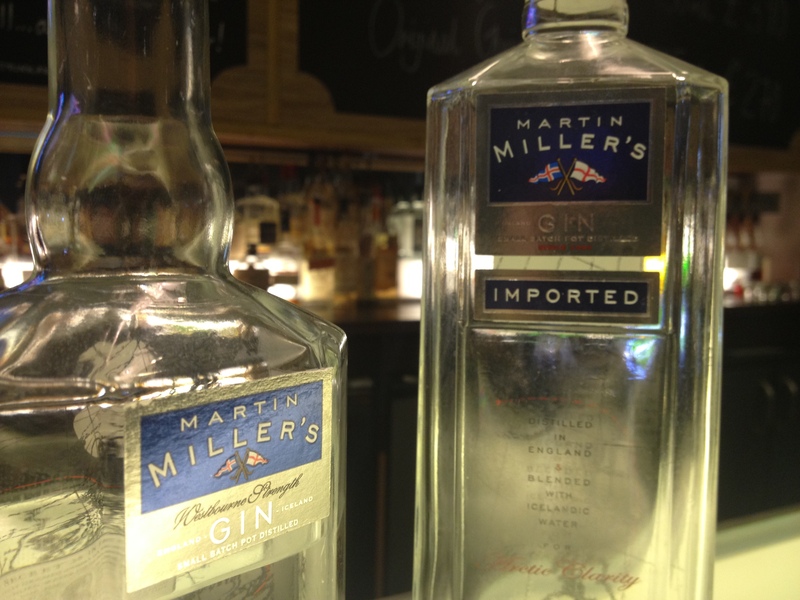 Martin Miller’s is fast becoming one of those ‘must have’ premium gins to see on any back bar or drinks cabinet. But why is it becoming so popular, and even touching the heights of Tanqueray? 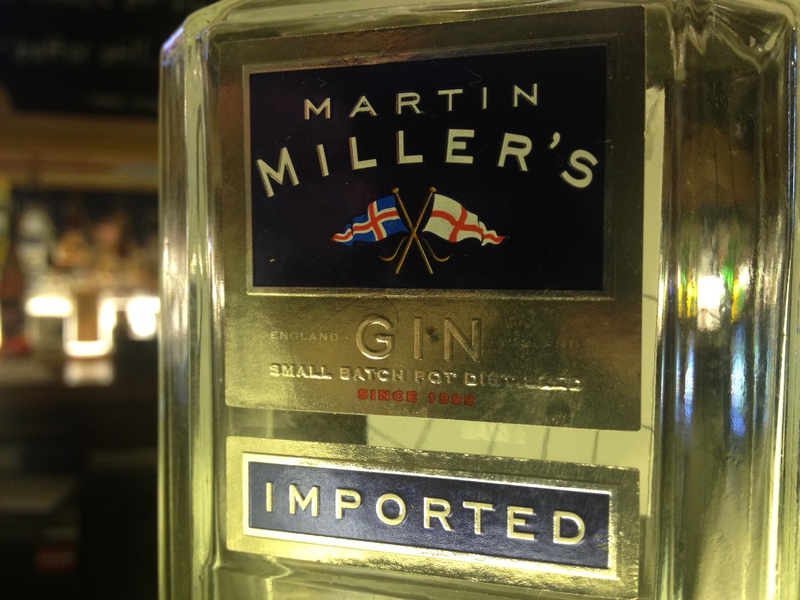 It all begins in the heart of England, the Black Country, and the use of batch distillation. Combining the two traditionalists (the industrial revolution and the prefered method of production for only a few gin producers), their copper pot still ‘Angela’ is the heart of Mr Martin Miller’s creation. Over 100 years old, it distills and infuses the botanicals of juniper, orange and lemon peel, coriander, liquorice, cinnamon, cassia, nutmeg, angelica and orris root. For real attention to detail though, the water to combine the infused alcohol comes from a 3,000 mile round trip via Iceland. The reason? Iceland has the softest, purest water on the planet. The glacial waters are up to 10 times purer than the standard bottled water found on sale today. So with botanicals sourced from all over the world, to a round trip of 3,000 miles – how does the finished product taste? Below i give to you my tasting notes on the two products. Dominated by citrus notes on the nose, but subtle floral aromas follow slowly. Rather mellow on the palate, with a slight dryness. It gives off some interesting citrus flavours with juniper overtones with a hint of peppercorn on the odd occasion. A slow-fading after-taste of floral and citrus. Juniper aromas swirl well with short, sharp hints of citrus on the nose, whilst the palate enjoys a rich yet smooth flavour of spice and citrus, which develops into a long finish. Two fantastic offerings to get your hands on, but what happens if you create a cocktail? Mix all ingredients. Top with Fever Tree lemonade and garnish with slices of cucumber, lemon, strawberry, pink grapefruit, blackberry. Add a sprig of mint for garnish. A great sharing cocktail for the summer! Take a look at the rest of the photos, taken at 24 Bar and Grill, via my Facebook page.